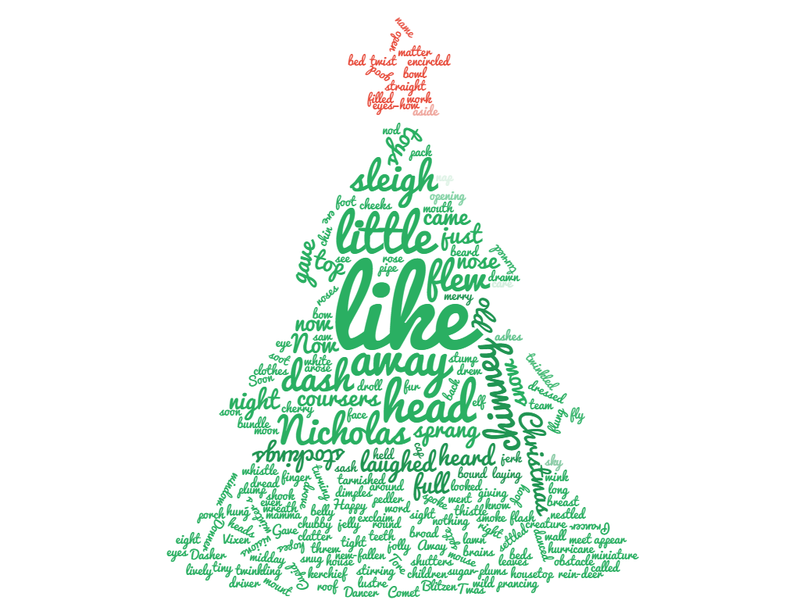 Want to turn a document into an image - try Wordclouds.com. 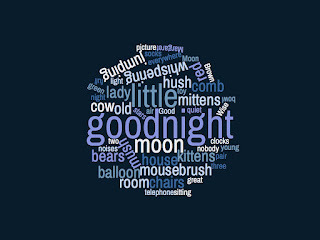 "Wordclouds.com is a free online word cloud generator and tag cloud creator. Wordclouds.com works on your PC, Tablet or smartphone. 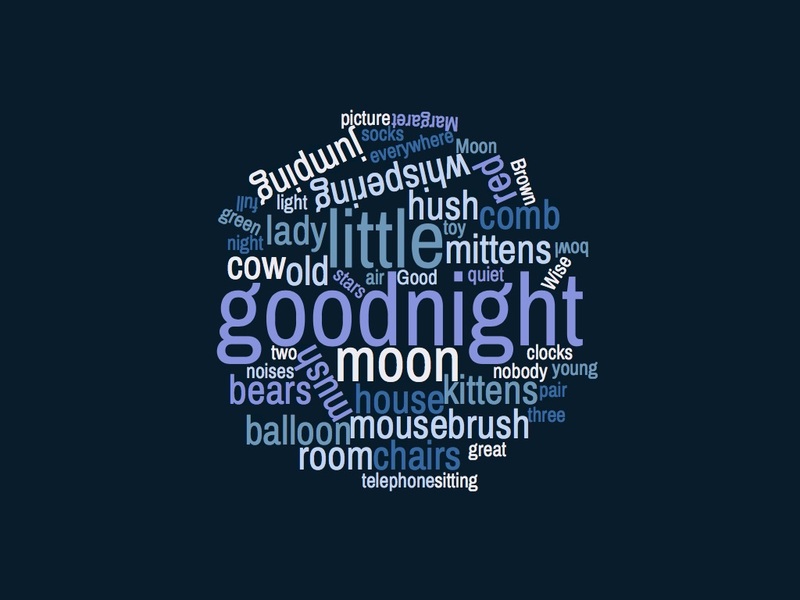 Paste text, upload a document or open an URL to automatically generate a word- or tag cloud. Customize your cloud with shapes, themes, colors and fonts. You can also edit the word list, cloud size and gap size. Wordclouds.com can also generate clickable word clouds with links (image map). When you are satisfied with the result, save the image and share it online." 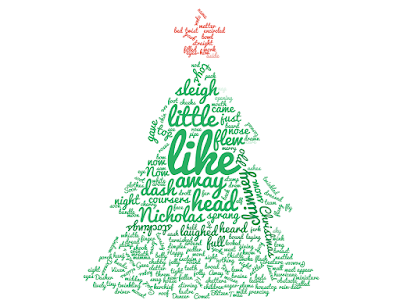 Below you will see a wordcloud image created using Clement Clark Moore's "A Visit from St. Nicholas"
Below you will also see images that are available on the site as well as an example.